When your child has special needs such as autism, Down syndrome or cerebral palsy, you as a parent may be struggling financially. This is especially so if you have to cut your work hours or quit your job altogether to take care of your child. How will you pay your bills? Fortunately, you may be eligible to receive government benefits. This funding can be used to meet your child’s daily needs and can help pay the expenses associated with your child’s disability. What Is In-Home Supportive Services (IHSS)? In-Home Supportive Services (IHSS) is a program designated to help children as well as the elderly who have disabilities to safely remain in their own homes when they are not able to fully care for themselves. It is an alternative to out-of-home care in nursing homes and institutions. In-Home Supportive Services provide crucial financial benefits for families of children with developmental disabilities. Unfortunately, applying for and receiving these benefits are notoriously difficult and many families give up after encountering road block after road block. What Are IHSS and Protective Supervision Benefits? While a variety of benefits are available through IHSS, the most important for families of children with special needs is “Protective Supervision.” When you are approved for IHSS Protective Supervision, you will receive an hourly wage to stay home and care for your child. This wage is exempt from federal income taxes. Few things can make such a big difference in the lives of a family as the ability to give your special needs child the full care he or she deserves, without endangering your family finances. 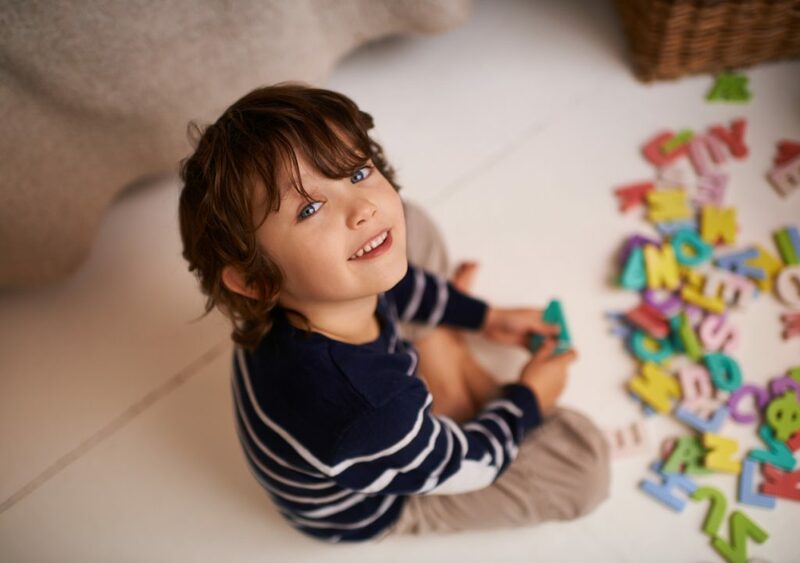 If your child has been diagnosed with ASD or another development disability, you may be eligible for Protective Supervision. If you are a California resident and receive Medi-Cal benefits, you may be eligible for IHSS. Eligibility is assessed with an evaluation regarding whether your child needs the services it provides to stay safely in your own home as an alternative to out-of-home placement. But the application process can be confusing, and at present only 10% of eligible families receive this credit. The IHSS application process generally involves a written application, an in-home interview with a social worker, and medical records. Once approved, there will be ongoing assessments. An advocate can assist at every stage of this process whether you are a first-time applicant or your application has been denied. Questions About IHSS? Get All the Answers! If your child has a disability, and if your family is struggling financially, you may be eligible to receive benefits. This funding can be used to meet your child’s daily needs and can help pay the expenses associated with disabilities such as autism, cerebral palsy, and Down syndrome. 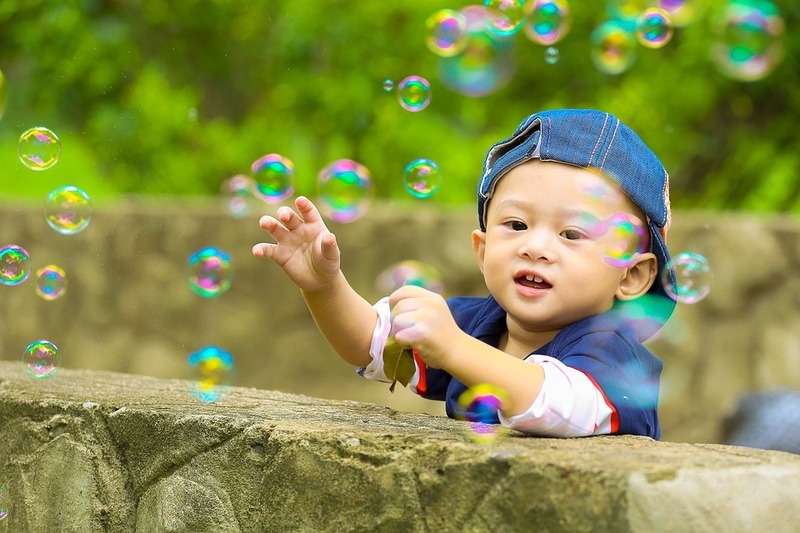 There are many steps you can take to give your child a happy, healthy, and rewarding life. How do I qualify for IHSS? If I have been denied IHSS, can I appeal? Yes. If you have completed the IHSS process, and you have been denied by the county IHSS Office or IHSS Public Authority Office to be an IHSS Provider, you have the option to ask for an appeal within 60 days of the denial with the California Department of Social Services (CDSS). How do I appeal IHSS? If you are already receiving IHSS services, the request for appeal must be filed during the 10 calendar days before the Notice of Action is effective. The benefits will not change until there is a hearing and a decision is issued. A request for hearing is required to be filed within 90 calendar days after the date of the county action or inaction. 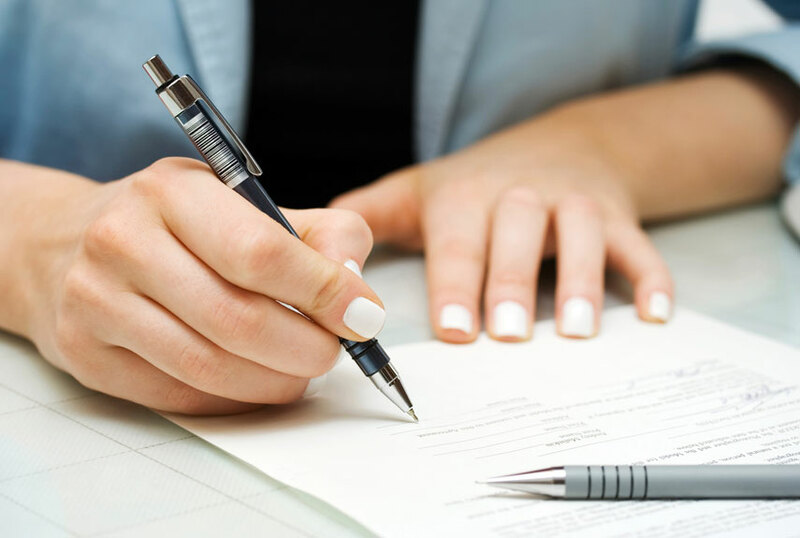 A written request for a rehearing must be filed within 30 calendar days of receipt after the decision is received. A request for a state hearing may be written or oral and there is a request form on the back of the Notice of Action. 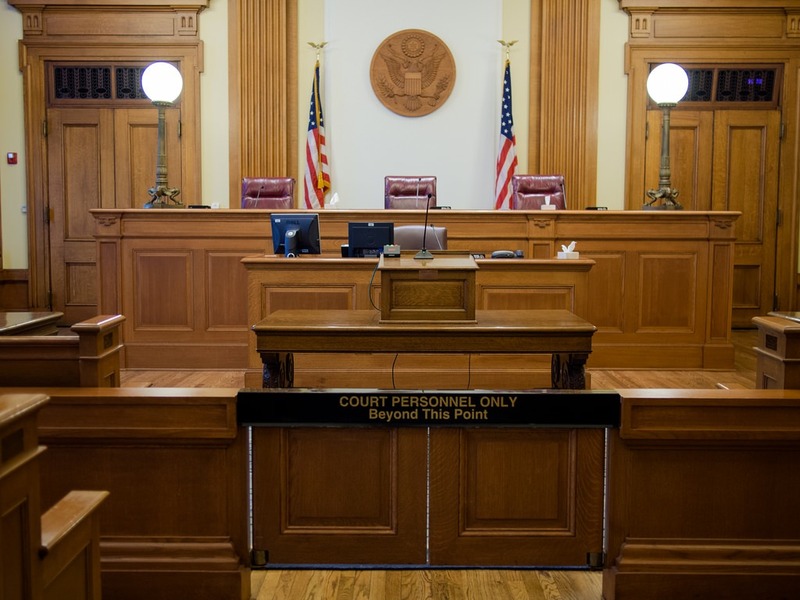 The request for a state hearing should include: the aid program involved (i.e., IHSS), the reason for the disagreement with the county action, if an interpreter is needed and what kind, and a copy of the applicable Notice of Action. What is the IHSS In-Home Assessment? The IHSS in-home assessment is initiated by the county Social Services Agency at the time of application, every twelve months thereafter, and whenever the county has information that the recipient’s physical/mental condition or living/social condition has changed. The number of hours authorized may change with each evaluation. The reason for the assessment is to evaluate the disabled person’s physical or mental condition, living and social situation, and ability to perform various functions of daily life, as well as the statement of need and the medical records. Can I get paid as a caregiver to take care of my child? There are many circumstances that permit a parent of a disabled child to receive IHSS payments: (1) If the parent quit his or her job or can’t get a job because he or she must care for the disabled child. (2) If no other suitable care provider is available (willing and able). (3) If the child is at risk of out-of-home placement or inadequate care. (4) If both the parents live in the home, one parent may get paid when the other parent is working, in school, or disabled. If I was denied SSI can I apply for IHSS? Yes. You can still qualify for in-house supportive services, even if you have been denied supplemental security income. The services are related, but not interconnected. The application must be processed within 30 days following the application. This includes eligibility determination, the needs assessment, and the notice of action. An exception to the 30-day requirement may be made when a disability determination has not been received within the 30-day period, or the person has not moved into his or her own home. How Do I Safeguard the Financial Future of My Child with Autism? Financial experts say that raising a child costs about $250,000. If you are a parent of a child with autism, you can expect to pay about ten times that amount. And if you have a child who incurs regular medical costs, your expenses can reach more than $3 million over time. How Do I Max Out My IHSS Hours? Taking care of a child with autism can be difficult at times. Most days you are trying to figure out how you will work fulltime, pay the bills, and make sure he is cared for properly. Did you know that you canapply for In-Home Supportive Services (IHSS), which pays caregivers to take care of children with disabilities? You can stay home and give your child the care he needs to lead a quality life. Goodbye summer and hello back-to-school time! As your children start in their new class, it’s important to know their education options, especially if they have disabilities. 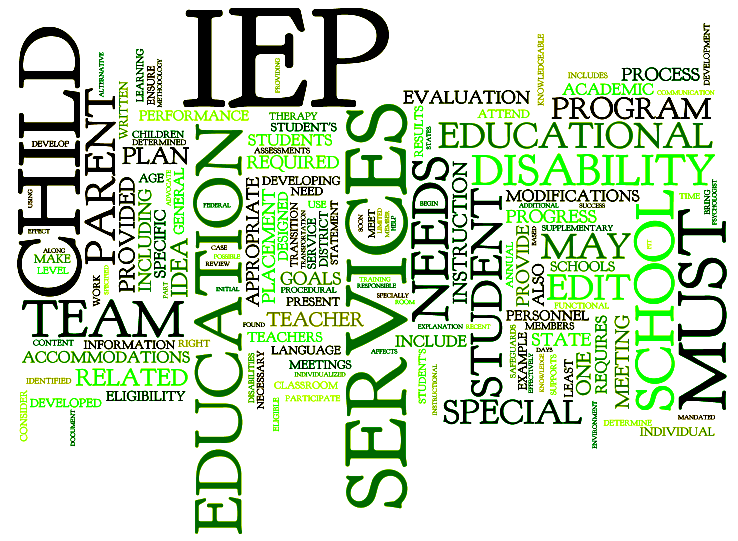 The Individualized Education Program (IEP) can help your child receive the special attention and opportunities needed. Did you apply for IHSS Protective Supervision and receive a denial? Or you got a low amount of hours? You can appeal this decision and still receive up to $3,000 per month, which is the current maximum amount of funding. Protective Supervision is part of the In-Home Support Services (IHSS) program in California, which are services paid for by state governments to help keep children who are disabled to safely remain at home with their parents. If you are raising a child with a disability such as autism, Down syndrome or cerebral palsy, you might be eligible for Protective Supervision, which allows financial support of up to $3,000 per month. So, you keep hearing about In-Home Supportive Services (IHSS). You are raising a child who has a disability such as autism, Down syndrome, or cerebral palsy, and you are struggling to work fulltime and pay the bills. It’s time to take a good look at financial assistance, including IHSS.